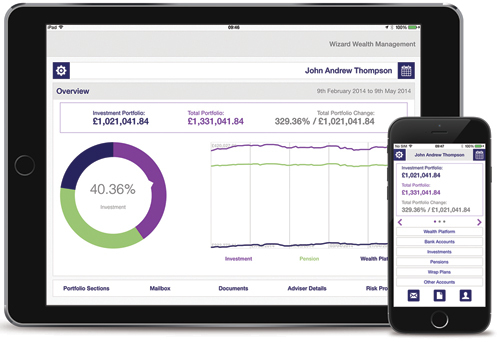 As one of the most innovative financial services groups in the UK today, currently working with close to 20% of UK financial advisers, we believe that what we are doing has great value and will help revolutionise the way wealth management is delivered to clients for many years to come. For UK financial advisers wishing to work in a completely differentiated way, we design and build services that help you increase the value in your business and offer the best level of financial advice to your clients. Along with our leading-edge technology, administrative support and compliance consultancy services, financial advisers have access to True Potential’s Wealth Platform to enable you to do business in a simple, effective and unique way. 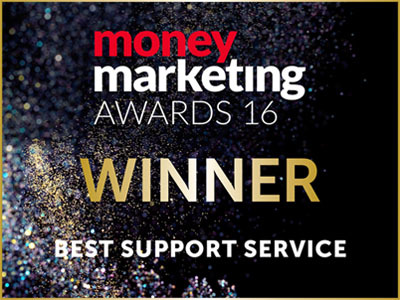 We pride ourselves in the services we provide to financial advisers and have been recognised as ‘Best Support Service’ for the past five years running by Money Marketing. We’re leaders, not followers, and we’re looking to work with like-minded directed regulated advisory firms. We find great synergy in working with firms who share our belief of delivering superior value and choice to clients through the correct fusion of advice and technology. Take our system for a test drive. Sign up for a live demonstration and we’ll be in touch to show you how we can help grow your business. Financial advisers can request a live demonstration of our award-winning technology and unique proposition by filling the form below. See for yourself how the True Potential difference can help build your business. True Potential Adviser Services LLP is registered in England and Wales as a Limited Liability Partnership No. OC326607.